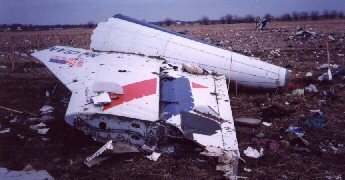 Location, Aircraft Type, Airline, Likely Reason for Crash, Fatalities, and an incident report where available. There have been over 310,000 visitors to the Airline Disasters web site. along with visitors from over 78 countries around the world.